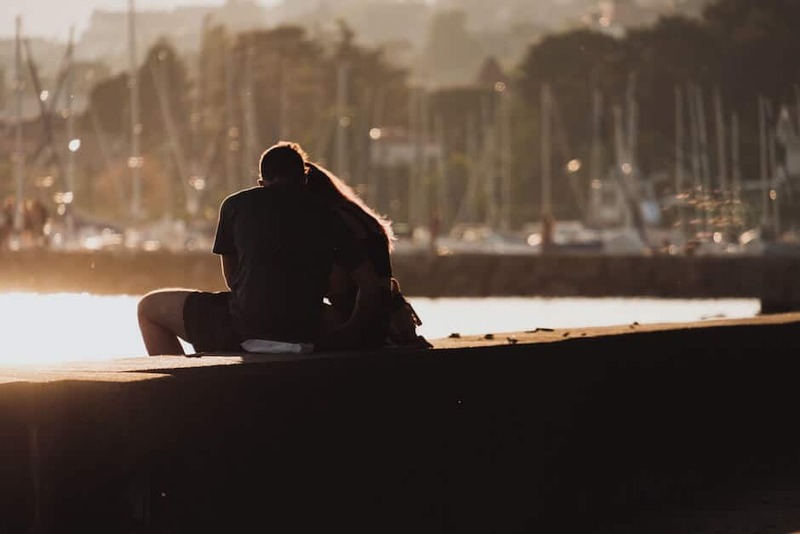 The decision to attend couples therapy is extremely personal, and it can be a difficult one for both partners to come to. No one should ever be forced to go to therapy because this can only further aid in negative feelings regarding therapy in general. All relationships have their ups and downs, and sometimes, the downs can outweigh the ups. And it’s true that relationships go through many phases and people may change, but that doesn’t mean you have to endure a relationship rather than enjoy it. There’s nothing wrong with realizing something in your relationship is off and needs to be addressed with the help of a professional. Never be embarrassed to ask for help when it comes to your relationships. Here are 3 reasons why you shouldn’t be embarrassed to attend couples therapy. One of the best things you can do for your relationship is to be aware of changes in it. Being mindful of changes in yourself and your partner can help you come to the conclusion that you may need help. And there is absolutely nothing wrong with asking for help. On the contrary, seeking a therapist for your relationship shows attentiveness, care, and strength. It takes a strong person to admit when there is an issue he or she can’t handle alone. You are not required to tell anyone outside of your partner that you’re attending couples therapy. Your therapist will not share any information with anyone, even your partner, if you ask him or her not to. There is never the risk that your attendance at couples therapy will ever get around to your friends or family, unless you release that information yourself. Therapy is, and should always be, a safe place where you feel comfortable freely expressing your emotions about the situation and your partner. You should never feel embarrassed to attend therapy because it could allow you to open up the lines of communication you never knew existed in your relationship. 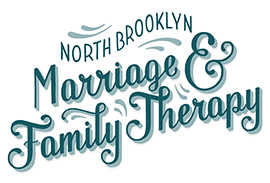 Whether it is the issue of communication in the relationship or problems related to infidelity or sexual dissatisfaction, North Brooklyn Marriage and Family Therapy can assist you and your partner in addressing these issues. 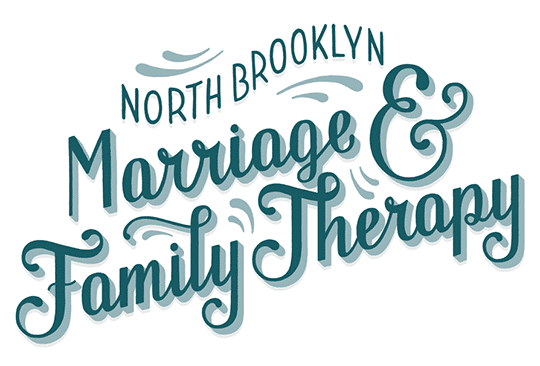 Our professional couples therapists at our Williamsburg location will discuss any and all issues plaguing your relationship. Contact us today with any questions or make an appointment.